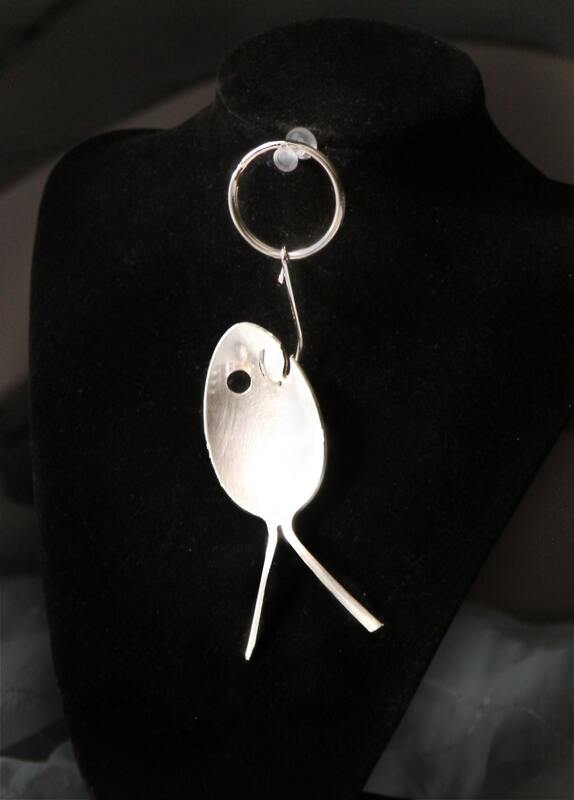 This darling keychain is the perfect accessory for the fisherman or women in your life. 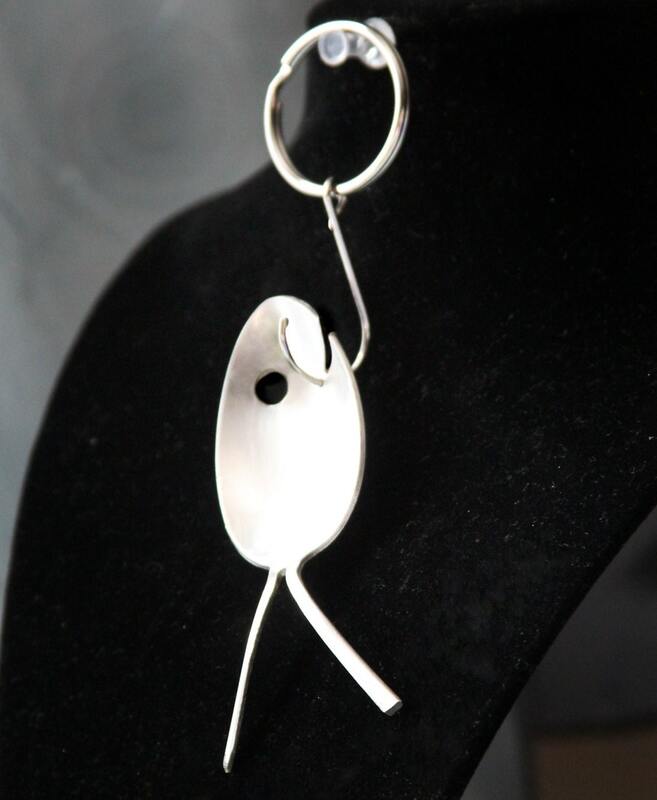 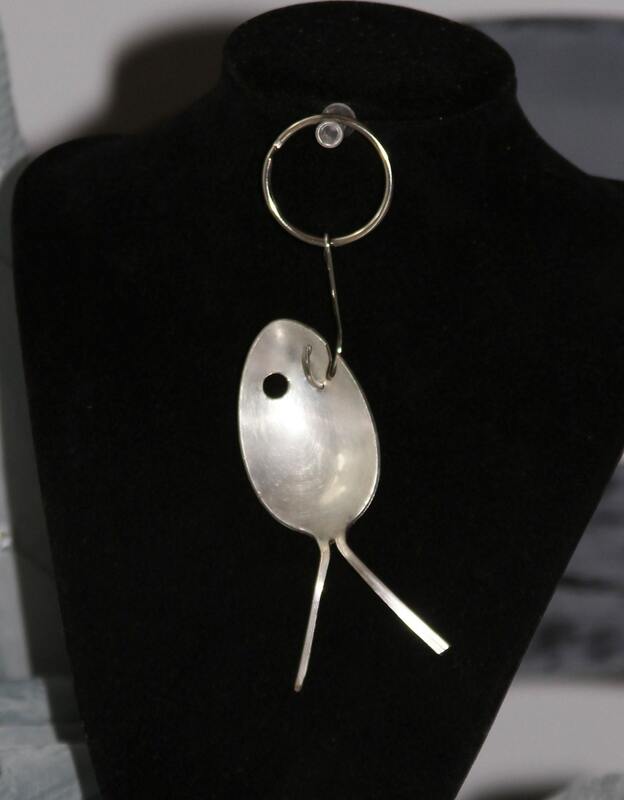 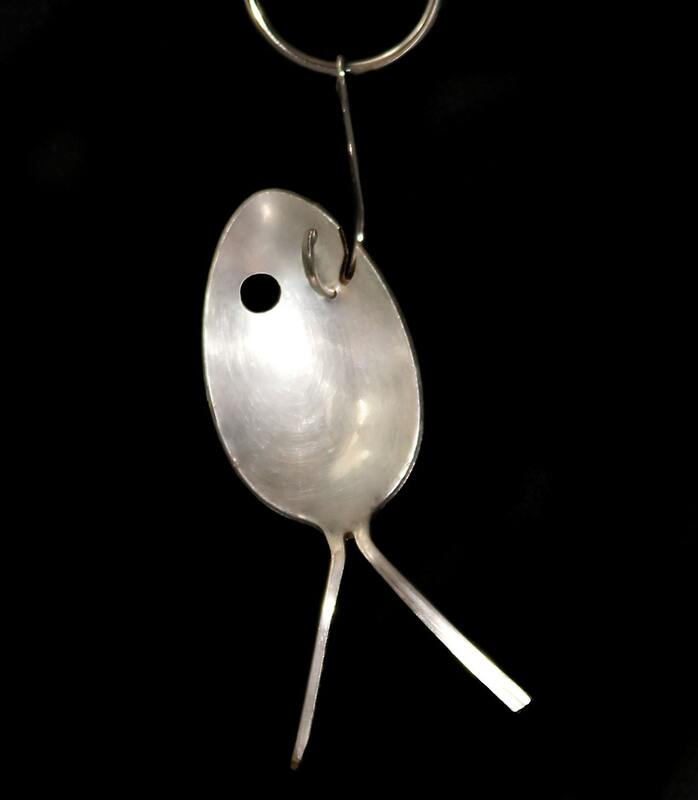 Each fish is hand crafted from vintage / antique silver plated spoons. 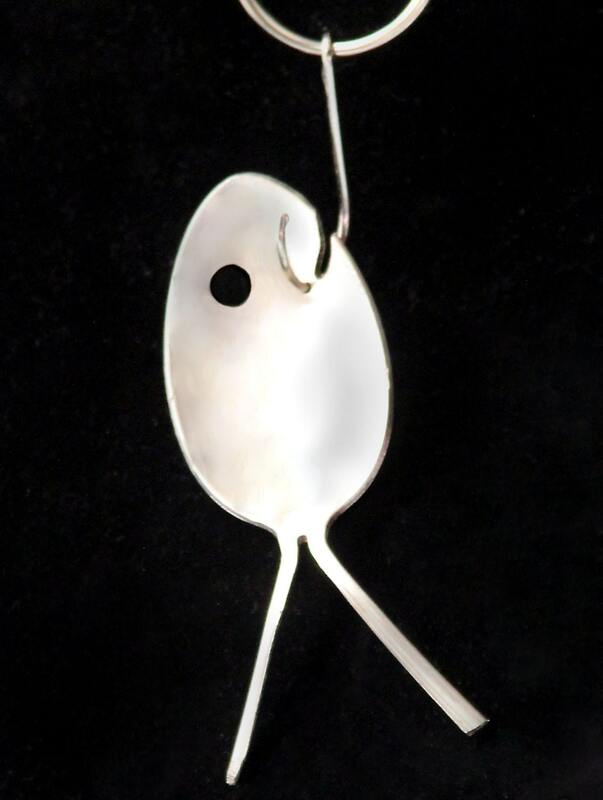 Each is hook is hand formed from braided wire and threaded through the fishes mouth then soldered securely into place ( no sharp points ) Measures aprox 4.5 in.